The British Columbia Securities Commission has become aware that Mission Mining Company, a company based in Nevada with no apparent connection to B.C. or any jurisdiction in Canada, issued a news release on November 21, 2013 that claimed it had posted a National Instrument 43-101 report on its website. The report allegedly confirms a very large mineral resource containing gold and silver, which the company uses to disclose a very large estimate of purported resource value. The BCSC is warning the public that Mission Mining has not filed a NI 43-101 report with the BCSC. 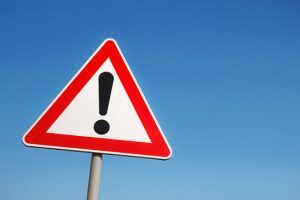 The report posted on Mission Mining’s website, and the company’s related disclosure with respect to the purported mineral resource and value, does not comply with NI 43-101. The BCSC urges B.C. investors, agents, or members of the public who have been approached about investing in Mission Mining Company to contact the BCSC inquiries line at 604-899-6854 or 1-800-373-6393 (toll free). NI 43-101 is a key component in the disclosure requirements of mining companies that distribute securities in Canada. It establishes standards for disclosure of scientific and technical information regarding mineral projects, and requires that the disclosure is based on a technical report or other information prepared by or under the supervision of a qualified person. 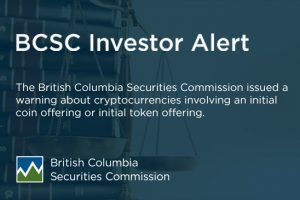 The BCSC recommends that investors in B.C. exercise extreme caution when dealing with any company that purports to release a NI 43-101 technical report, but does not file the report with a securities regulator in Canada. 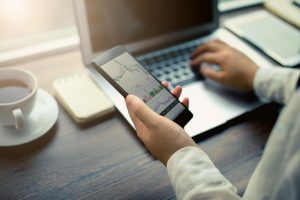 Any technical report that a publicly traded company files with a securities regulator in Canada under NI 43-101 is available to the public on SEDAR.